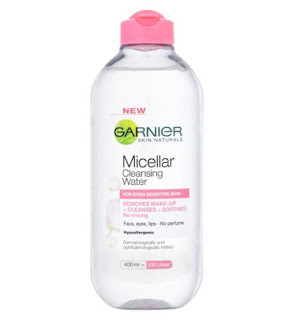 I'll be discussing my favourite brands and products of 2015! P.S - I know that there is only one LUSH product, that is because every product LUSH has produced I like (or love) so I only decided to pick the one that I think doesn't get enough good praise! 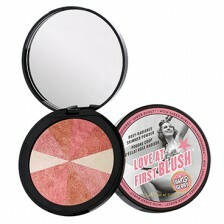 I adore SOAP AND GLORY's 'Love at First Blush', it includes sparkling pinks and pale mattes. You can mix and match the colours for your skin tone. It is a brilliant product that does a great job and is my new favourite blush! 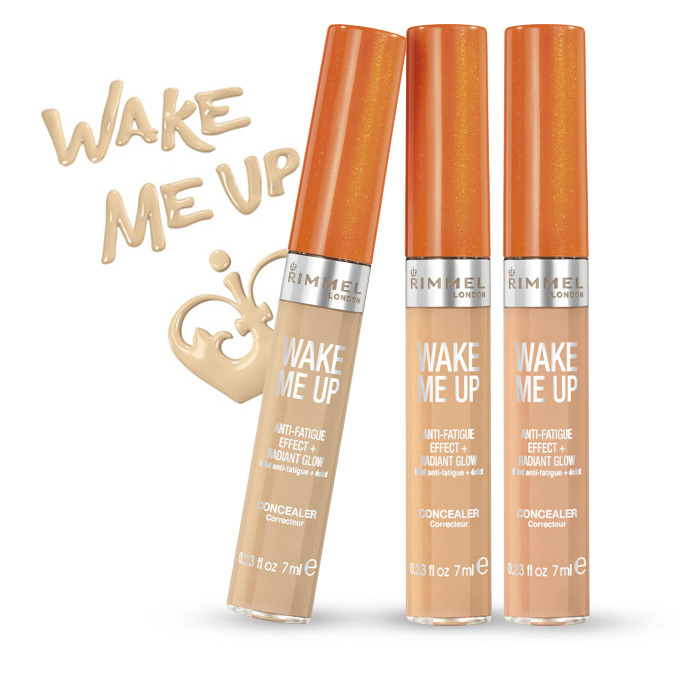 This is my every-day foundation by RIMMEL - and a fantastic one! 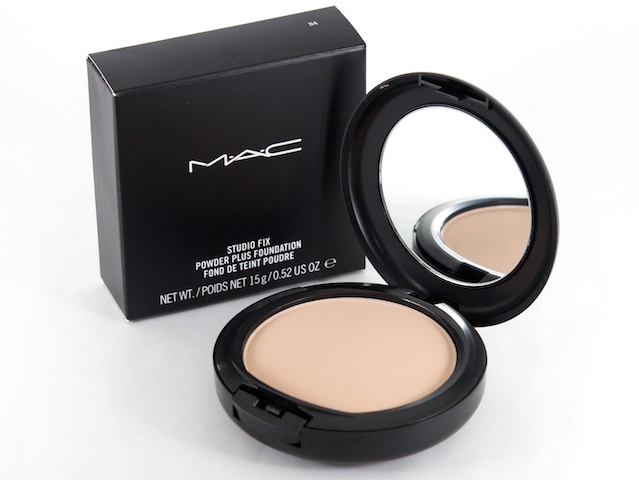 It covers and conceals like a dream and is not too shiny and not too matte either! The one thing I usually can't stand with a foundation, is when it sinks into your pours and you end up far worse than you started! Thank God that this one doesn't do that! This is my favourite face mask, ever I think! This is the 'Don't Look At Me' face mask from LUSH! 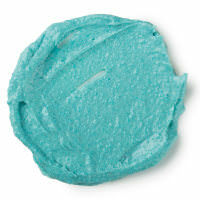 It is gorgeous and it is the first product I recommend when discussing LUSH! You have no idea how much I love the following product! 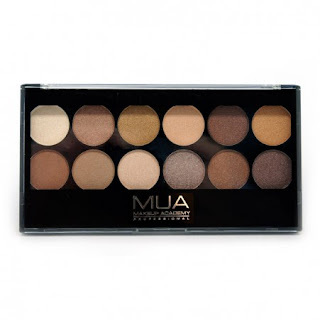 I use this pallet every day and every colour in perfectly pigmented and suits me down to the ground. You can also create numerous amounts of looks, from a dark, smoky eye - to a pale, natural eye! 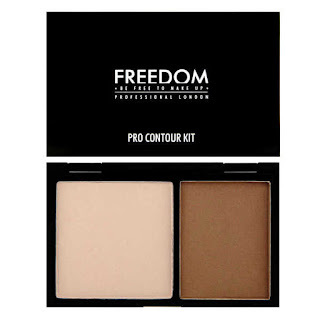 The contour kit, from FREEDOM is stunning! At a shocking price (in a good way), this is well-worth the money! 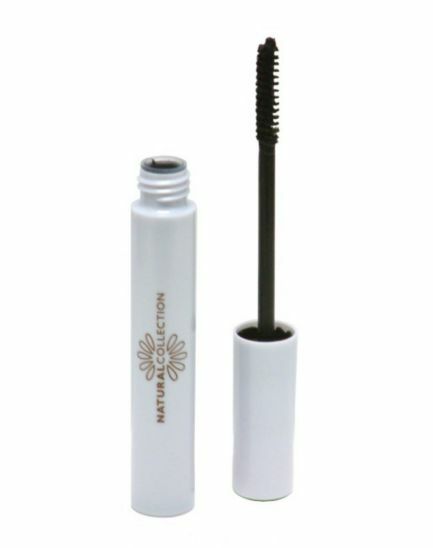 There is so much to say about NATURAL COLLECTIONS mascara. Their black shade is too dark and their brown shade is too light, but luckily, they have a brown/black shade! How many times have I heard about this concealer?!? 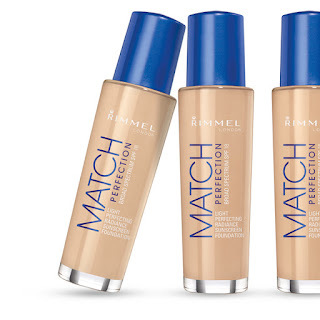 RIMMEL is a brand I honestly trust and respect, and this product proves that! 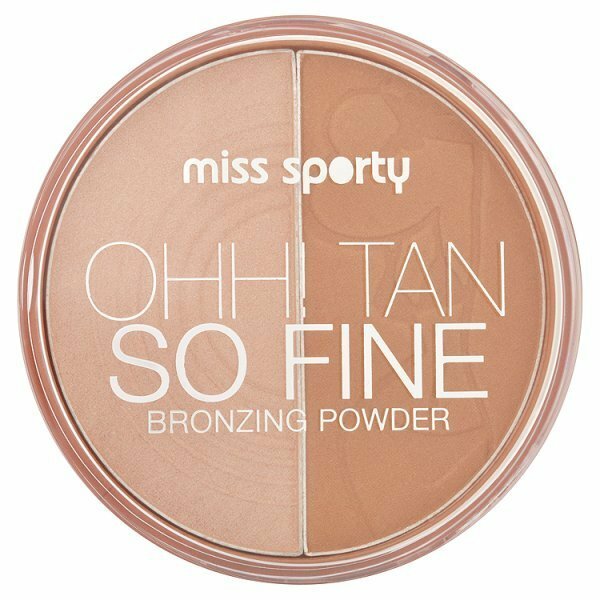 MISS SPORTY is a reliable brand, and one of the first I ever used! 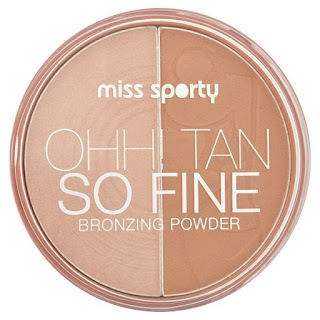 This bronzing powder is one of the best there is and it suites my skin tone perfectly! 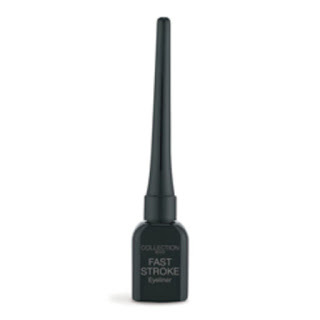 This was my first eye-liner, and I was lucky! I never needed to look for another one again! Fantastic price, fantastic quality, and OMG the application is perfect! And how easy is this to take off? Yes, I know that this shampoo is for coloured/highlighted hair, and mine isn't but the scent is to die for! 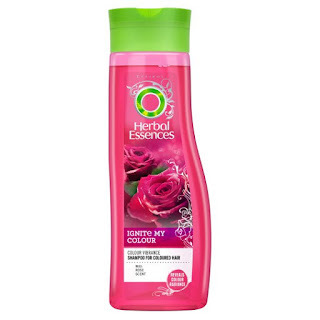 I only really use LUSH or HERBAL ESSENCES shampoos too! 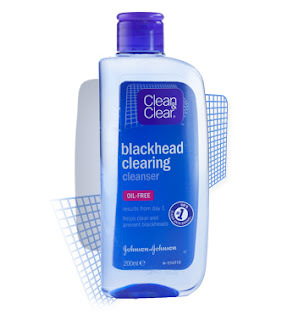 Want glossy, thick hair that repairs (OK, maybe the repairing bit is a bit over the top, but ya'll know what I mean - he he)! How many times have I heard about this product? The answer - too many times! TANGLE TEEZER is such and under-rated brand and literally all of their brushes are all equally as good! This honestly deserves to go into my favourites this year, almost more than any other product! 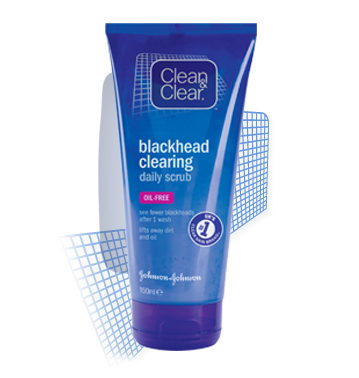 DIRTY WORKS, I use this brand every day and trust it soooo much! Well, not 'That Figi Feeling', I've switched between 'Super Creme', 'Velvety Vanilla' and 'That Figi Feeling' !!! OK, so the coconut body mist isn't the best - but the body mist in general is amazing! I use body mists, almost every day and even though the coconut one isn't my favourite - the general line of products is amazing!!!! 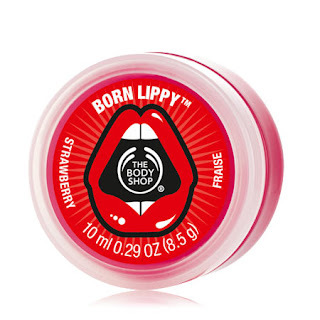 I got a set of these gorgeous lip-balms for Christmas last year, and have been obsessed ever since! We gotta love this product! Oil Free : yes of course! Results from day 1 : Bye, bye blackheads! SIMPLE - yes yes yes yes! 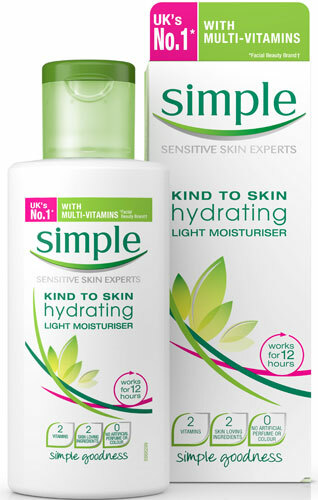 This is a light and airy moisturiser, that hydrates and does all of the goodness to your skin that is promises! 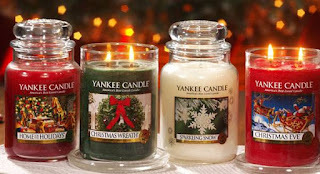 YANKEE CANDLE, this is more of a brand recommendation for the year! But candles in general always make me smile, and having an expensive (well, expensive for me) candle burning in my room and making the whole place smell delicious is definitely a treat! Now you may have noticed that this is the only MAC product, I love MAC, but for somebody who's still at school - it's especially expensive! This is the one high-end product I use every single day and 'cross my heart and hope to die' it deserves to go on this list! 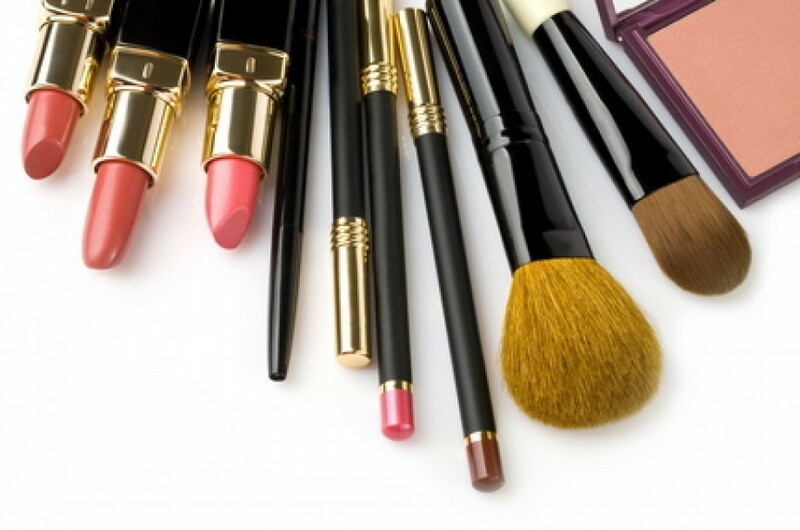 Those are my stand out beauty favourites for 2015! Again, I am honestly sorry that it took so long! Once again, there are so many LUSH products that deserved to go on this list and many other products too, but to mention them all would take you forever to read and me forever to write. I'd adore to write for hours about my favourite products of the year, and I am truly sorry! Check out my favourite books of 2015 : Click Here!